The new rich prefer the discreet; they also love an experience. He is known to be combative. Certainly, doesn't mince words. That makes him the right man to pop this timely question. Roland Folger, Managing Director and CEO of India's largest luxury car manufacturer Mercedes Benz, was just done launching a "hyper" sports car in Delhi, one that purrs over 300 km an hour and comes with a price tag of Rs 2.3 crore. India, however, is not buying enough of these machines. About 35,000 luxury cars are sold in the country a year - that needle hasn't moved in four years. Something's wrong? Nearly all wealth reports point to the country's growing prosperity, but timid luxe car sales can be a bit confounding. Kotak Wealth Management's "Top of the Pyramid" report estimated the number of ultra-high net worth individuals households (HNHs), or those with a minimum net worth of Rs 250 million, mapped over 10 years, at 146,600 in fiscal year 2016. That was a 16 per cent compounded growth over five years. The Hurun Global Rich List 2017 recently ranked 2,257 billionaires from 68 countries. India was fourth on that list after China, the US, and Germany with 100 billionaires. If it were not for demonitisation, the country would have ranked third, the report noted. A CII-Kantar IMRB report pegged India's luxury market growth at 25 per cent in 2016 to $18.5 billion. "Banks say there are 400,000 high net worth individuals in India with personal wealth of more than $10 million. They can have fleets of luxury cars. At the moment, they drive six-seven-year-old Toyota Corollas," Folger says. High taxation is one reason, but there is a more profound explanation. Folger, a German, is in India since 2015. He took a while to figure this out. "There is something in India that makes people uncomfortable to display their wealth," he explains. "There is less of a materialistic and more spiritual outlook in India that makes it different from a country like the US. But it is also a more socialistic-political background that makes therich very careful on how they show their wealth outside." While the seriously rich can invest in a house worth $15 million, it is mostly visible to their families and friends. A luxury car, on the other hand, would travel the town. Better to be discreet. There are four trends driving India's luxury market. 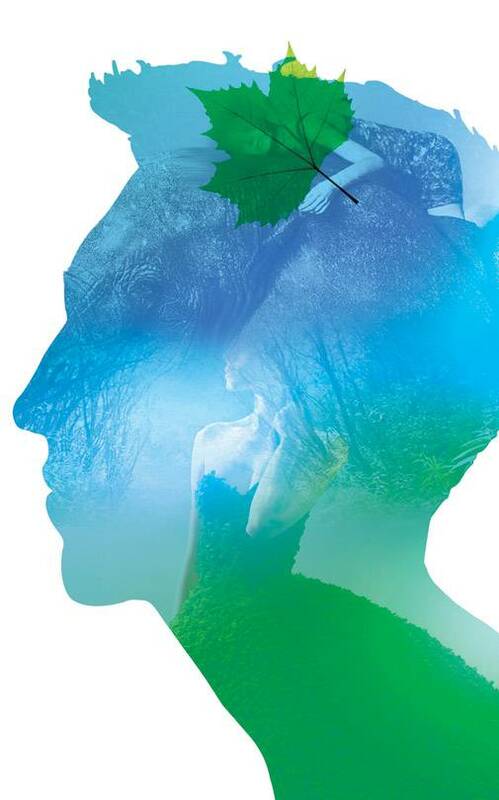 There is a shift to experience rather than products, sustainability, and affordability. The trend towards discreet, nevertheless, is a global trend. In India, particularly, it has caught on among start-up founders or the new wealthy. They take golfing holidays in remote islands or stay in boutique hotels, far from the maddening crowd. "Their lives are usually crowded with work and people. When you holiday, you want to be discreet," says Ankur Bhatia, Executive Director, Bird Group. "At one time, luxury was a 500-600 room hotel. Don't think that exists any longer. If someone wants to experience luxury, he doesn't want to get into a hotel with more than 100-110 keys. This has changed dramatically over the last few years." The Bird Group, which has business interests in travel technology, aviation services, retail and education, owns the luxury hospitality brand Roseate Hotels & Resorts. "The new wealth creators have worked hard for it. While creating that, they have experienced luxury - speaking to a venture capitalist, getting into conferences across the globe, seeing what peers do - and everyone is trying to get into this segmentation of not being visible," says Bhatia. Provenance Land, a bespoke lifestyle developer, has built five hospitality projects in partnership with Hyatt International and Four Seasons Hotels & Resorts. When it started planning the Four Seasons Private Residences in Mumbai, its priority was discreet luxury. "In luxury developments, globally, there are fewer units. For the ultra HNIs, the ultimate would be a bungalow, which offers him absolute privacy. Our project is planned around 26-30 families. So if you have all the money in the world and you are successful, you need quiet space," says Adarsh Jatia, Promoter at Provenance Land. Four Seasons Private Residences would be ready in about two years, and over 90 per cent of the inventory is sold out, Jatia informs. "These are residences that are fully managed and serviced. The home is looked after by a house-keeping team, there is room service, engineering, and concierges. That ties in to the experience part." When Akash Sheth, Group Managing Director & Founding Partner of luxury consultancy Magnanimous Group, was much younger - he is 33 now - luxury was driving an expensive car, buying an expensive suit, a bag or a pair of shoes. "Today, it's none of that. I want to fly First instead of Business, I want to stay at a better hotel even by spending an additional $600 per night. I may wear attire which people won't even know how much it is worth. People are looking at luxury from a very different perspective," he says. Luxury, now, is more experiential and less flashy. You will notice experiential luxury playing out in many places; in fine dining, in hotels, and in holidays. The official website of French tourism promotes "Fairytale wedding", "Bistronomy", and "Barging in Burgundy". It also promotes Paris, but the images prompt you to make the most of "outdoors". 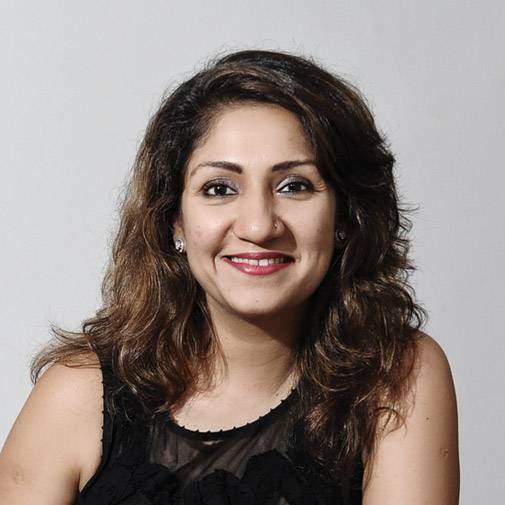 Sheetal Munshaw, Country Director of French tourism development agency Atout France, says there has been a 30 per cent growth in the number of Indians travelling to France for a vacation in the past two-three years. "The change has been that they no longer want to travel to France to merely see the Eiffel Tower; they want to get an authentic experience. They want to go beyond Paris, experience the French Alps, the French Riviera or do a champagne tour," she says. In search of more immersive holidays, Indians who would earlier spend top Euros on five-star hotels today prefer staying with a French family and soaking themselves in French culture. "They like to take cooking lessons, learn to make croissant and macaroons or go truffle hunting. Average vacation spends have gone up by close to 40 per cent in the last couple of years," Munshaw says. Taj Group is coming up with a property in the Andamans and the reason is experience. "The Andamans is untapped; people want to explore the place," says Chinmai Sharma, Chief Revenue Officer, Taj Group. "We have evolved as well. There is a lot of focus on not building a hotel with the shiniest marble. Instead, we use local resources so that the guest blends in with the local culture and philosophy," he adds. 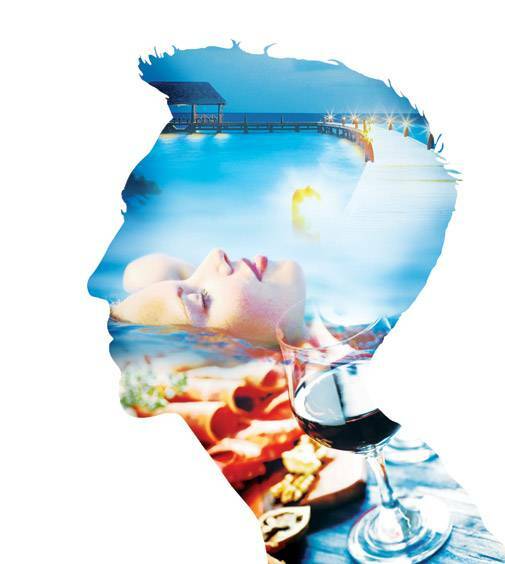 The hotel chain organises experiential activities such as deep-sea diving or cooking with a Michelin star chef. Sharma says that Indian travellers wanting to do high-end vacations have spiked; five years ago, safaris were dominated by international tourists. "Now, we don't depend on them anymore." N. Ramamoorthy, Chief Engineer, ITC Grand Chola, Chennai, takes Business Today on an "eco tour" of the hotel, nearly 16 lakh sq. ft. in size. The first stop is a giant sculpture called "The Chariot of Victory" in the lobby. It was created from five metals - copper, lead, zinc, silver, and gold. Over 18 people worked on it for nine months, all local artisans. Sustainability is a buzzword in luxury today, and it typically involves three dimensions: environment, economic, and social. Engaging local communities is a good-to-do thing. When it comes to the environment, ITC wants its hotels to be the least harmful. So the entire Grand Chola is lit with LEDs. "The electrical energy consumed here is compensated by our own windmills in Coimbatore. We have six windmills each of 2.1 megawatts," Ramamoorthy says. A new "heat pump" technology can produce both hot water and air conditioning, reducing the hotel's diesel consumption for boilers by almost 50 per cent. Its lawns and gardens are kept green by recycled water and the hotel bottles its own water. "We use glass bottles that can be reused. Else, you would spend fuel in bringing in purchased water in plastic bottles and these bottles have to be taken back. There is a fuel consumption involved in both these journeys. " Lowering carbon footprint has caught on among other luxury chains as well. Many restaurants, for instance, procure vegetables and ingredients locally rather than importing them. Taj Group help with wildlife conservation. In some of its safari lodges, it runs programmes wherein guests can participate in social responsibility gigs. Such as teaching in a school for half a day. Why is sustainability becoming so important? 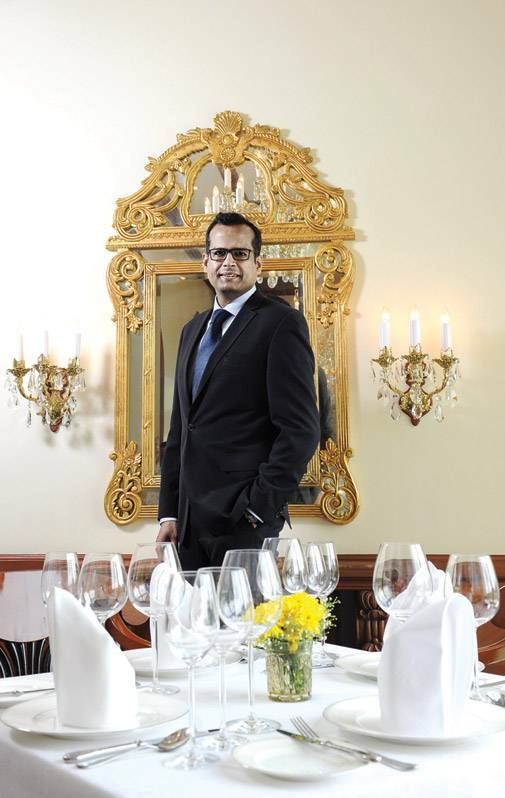 "There is a perception that luxury hotels are wasters; they consume, splurge and are irresponsible," says Ramamoorthy. "Therefore, we coined the term 'responsible luxury' - luxury isn't compromised, neither is planet Earth. You can have a guilt-free indulgence." 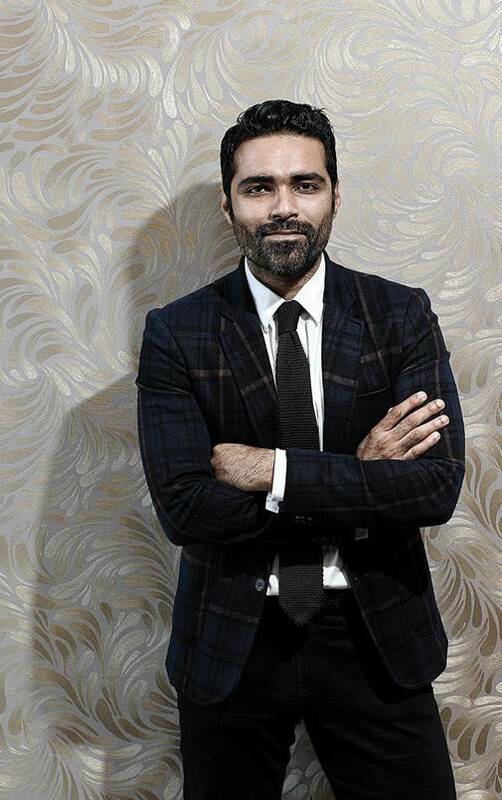 Aconversation with Tikka Shatrujit Singh, Advisor, LVMH Moet Hennessy Louis Vuitton, began on a rather gloomy note. About traffic snarls that choke many of the country's cities. Infrastructure does play a role in the experience of luxury. "If you hop into a car at Greater Kailash (in Delhi) and go towards DLF Emporio (India's only luxury mall, in Delhi again), it is a nightmare," says Singh. It is a distance of just 12 km, but can take two hours to reach on bad days. "I am not mentally prepared to spend six hours hustling somewhere. By the time you reach, you are mentally destroyed. I can fly to Dubai and there is seamless transfer out of the airport. There are beautiful hotels, restaurants and malls. That seamless flow is lacking in India," Singh says. "A very wealthy person doesn't have that time. India's cream doesn't shop in India." Very few people view luxury in a way Singh does. It's in his DNA; his forefathers were the Maharajas of Kapurthala, a Punjab principality and were voracious consumers of everything French. Infrastructure bottlenecks, even in luxury real estate availability, partly explains the drift towards affordable luxury, Singh believes. Footfalls are reportedly declining in luxury retail outlets. If the seriously rich shop outside India, better tap the HENRYs - High Earners, Not Rich Yet. Akash Sheth of Magnanimous Group says that Indian luxury is no longer limited to high net worth individuals. There is a huge opportunity with the millennials, with the aspirational audience. He points to the fact that even luxury homes are getting aligned towards the affordable segment. "The focus of premium developers is currently more on affordable luxury and branded homes than the traditional super luxury home. They are priced to appeal to a larger cross section of the population while retaining its premium appeal." In hospitality, India offers top quality at reasonable prices, says Ankur Bhatia of Bird Group. That works. "If you look at the average room rates in India of the top hotels, it is sometimes less than half the price of what a top hotel in London or Paris would charge. Hotels in India are affordable to quite a large number of people," he says. That cue is for retail brands. 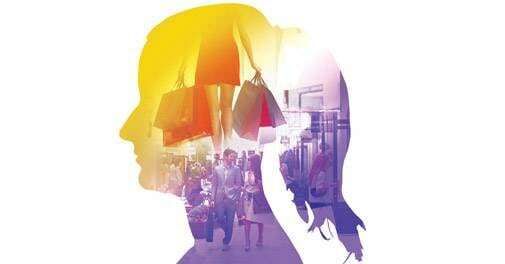 Falling footfalls in luxury outlets can be offset with softer pricing, suited for a young, and aspirational India.